Do you suffer from a nagging dis-ease that won’t go away? Do you have debilitating thought patterns that plague you day and night? Have your tried every therapy under the Sun? What you need is a spot of Time Based Therapy. It is an illusion of our existence that time is both fixed and linear. Neither is true yet our so-called reality is based on this pervasive and consensual assumption. If you are suffering in some way, there is a version of you in the past (maybe in a past life if that is your belief) that did not carry that affliction. In the future too, there is a possible version of you that is healed and whole. 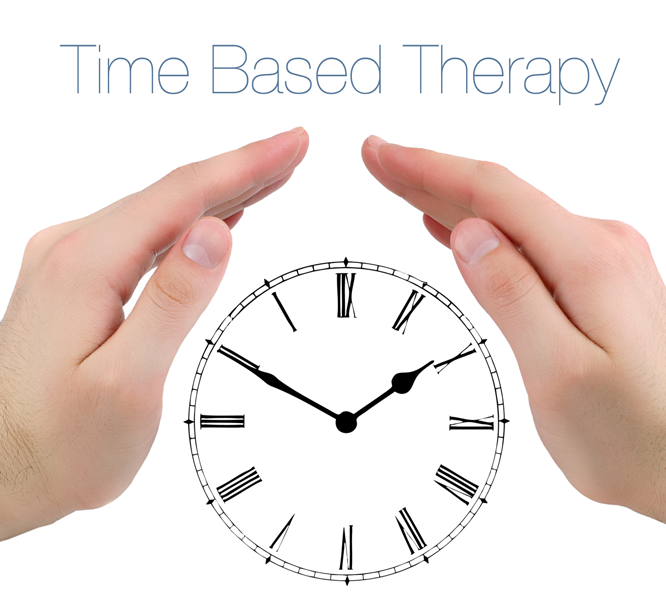 Time Based Therapy is unlike other similar sounding techniques which use imagination to clear such dis-ease. With TBT, we actually bend the fabric of space-time, and distort the morphogenic field, so the version of you in the Now is replaced by the version without the presenting issue. Sessions are bookable between 11am and 3pm GMT every Monday [or Mends Day – see this blog as to why]. For the first session, you will be sent some simple pre-tasking a week or so before that must be completed before we talk. Sessions normally last an hour and I recommend a thirty minute follow up a week later. Your investment in each hour long session is £120 and follow up sessions are £60. Book them both together for just £150. Sessions are over Skype anywhere in the world and I can call your land line if you don’t have a Skype account. Get in touch if you want to free yourself from ‘pain’ that holds you back. “The energy transmission that Tom Evans gave me changed my life and it took a matter of minutes. I cannot explain what he did exactly as we are oceans and continents apart. I also can’t explain how it works. I can only attest to the fact that it does. The shift I felt in my body was immediate as I experienced an energy flow rise up from my root chakra and out the crown of my head. My mood shifted, my body felt stronger and my posture changed as well. I was standing taller, felt more peaceful, confident, grounded and centred. Sometimes I feel this way after coming out of a deep meditative state, out in nature or fully immersed in a creative project. The distinction I make from these experiences and Tom’s is this: The one’s I mentioned above seem to last only while I am engaged in them – or in some instances, they sometimes they last for a few days.